We are delighted that we are again able to offer an opportunity for our members to access funding (grants) though the Leadership Development Fund. The NHS Long Term Plan outlines ambitions to transform health and care over the next decade with the outcome to make measurable improvements in population health and to reduce health inequalities. Improving health and reducing health inequalities will be impacted by progress in integrated care systems. To support this agenda, our conversations with members, including grant recipients, and with other partners highlight the continued appetite for ‘place based’ approaches to development. Our Leadership Development Fund is a key enabler to place based leadership development interventions, aiding local systems to innovate and test different approaches to emerging leadership development challenges. Identify ideas that we can immediately fund following an application process. Feedback on ideas that are not eligible and cannot go forward to the application phase. Utilise our leadership development expertise to help shape fledgling leadership development ideas which are eligible. With the focus on working in a consultancy capacity to connect, explore and shape a potential leadership offer which supports one, some or all of our strategic priorities. We are asking for members to share initial ideas focusing upon supporting leadership development at a locality or system level, and which meet the eligibility criteria. Please note your submission of an EOI is not a guarantee of funding. Confirm eligibility to proceed to the application stage or not. Connect individuals and organisations where there are synergies. Offer a consultancy phone call with one of our leadership experts to facilitate further exploration if needed. 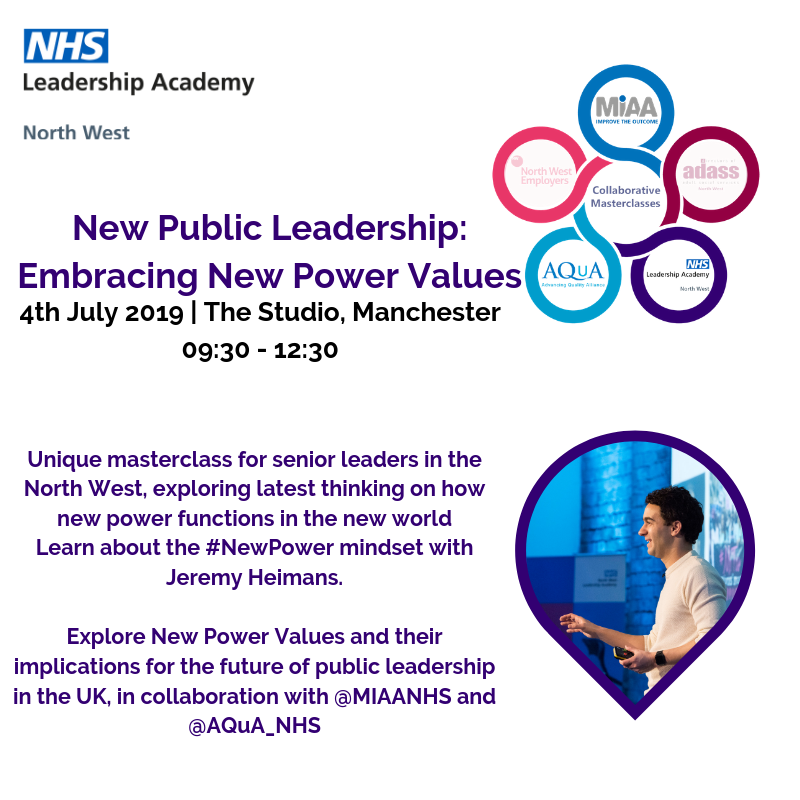 We actively encourage leadership development ideas which are framed from a systems perspective and welcome EOIs from a collaborative of organisations (as appropriate from the wider sector), provided the lead applicant is an NHS NWLA member. NB. Previous grant recipients may apply subject to NHS NWLA having received a completed evaluation. 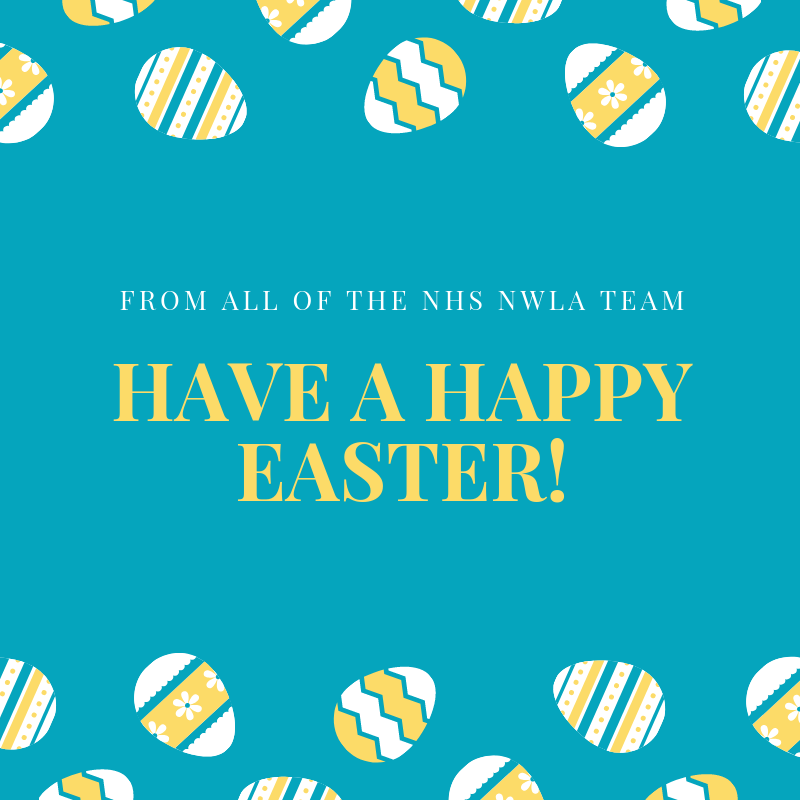 The NHS NWLA national and regional strategic priorities: Talent; System Leadership; Inclusion; Clinical Leadership; Primary Care; Health and Wellbeing. Focus on leadership development which shapes and shifts leadership behaviours required to work in a continuously changing landscape, with the development of new and integrated organisations and partnerships. Focus 'in-place' i.e. for a defined population, geographical area, neighbourhood. Focus upon scale and reach of high-quality, high-impact, leaders and leadership development opportunities. Core costs for your organisation which are not directly connected to the leadership intervention (for example existing staff, backfill, rent, equipment etc). Leadership interventions outside our funding priorities which are not connected to leadership development. IT or digital technology including IT platforms. Costs beyond the end of the leadership intervention. Funding will reflect upon the scale and complexity of an EOI; we invite submission of ideas for a grant focused on organisational leadership development, through to ideas that are targeted at leadership development in the context of wider localities, and for geographical footprints. NB: we are unable to fund development interventions in individual GP Practices. Please email nwla.grants@nhs.net with the subject heading “Grants 19/20 Expression of Idea Request” and the team will send a link to complete your online EOI. All EOIs must be submitted by 5pm on Friday 26th April 2019. If you have any questions at all please do not hesitate to get in touch via nwla.grants@nhs.net. All EOIs to be submitted by 5pm.